Church Stretton, in the heart of the Shropshire Hills, is a small market town in Shropshire, England, located 13 miles south of Shrewsbury and 15 miles north of Ludlow. 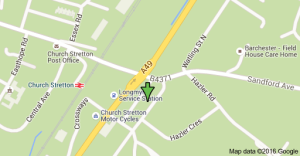 If you are on holiday in the area, why not join us for Sunday Worship? We have a membership of approximately 80. 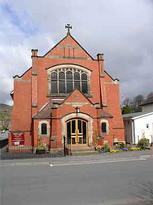 We are a Fair Trade Accredited Church and have gained the A Rocha Eco Church Silver Award.